We asked the BuzzFeed Community to tell us the wildest celebrity facts they know. Here are the best results. 1. 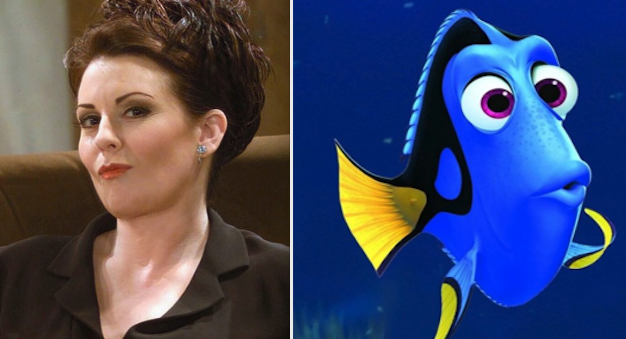 Megan Mullally was fired from her role in Finding Nemo for refusing to do her high-pitched Karen Walker voice from Will and Grace. 2. Betty White is older than sliced bread. 3.